I’m so done with lugging around loads of unnecessary things in my bag so I’ve had a huge clear out. Apart from the obvious essentials such as my purse and phone I’ve narrowed it down to these six items. 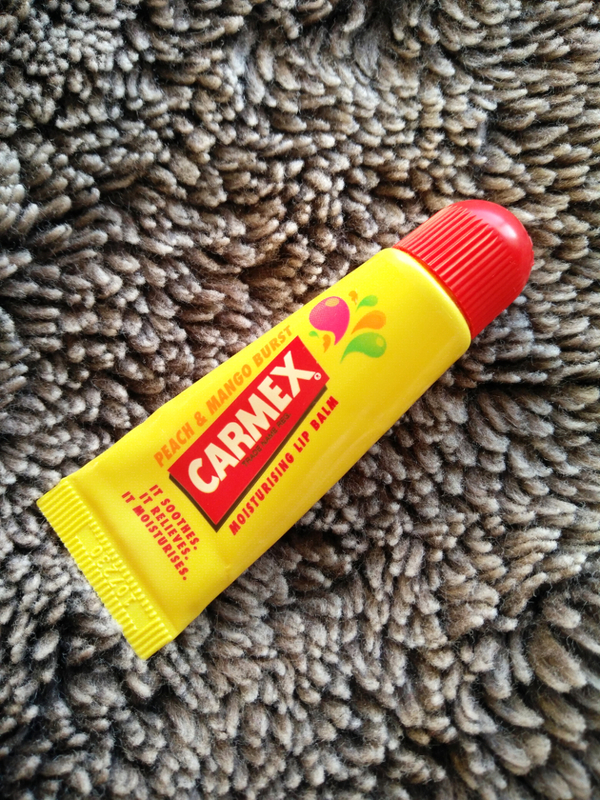 My Lips have been extremely chapped lately and nothing seems to soothe them other than good old Carmex! A definite must have. 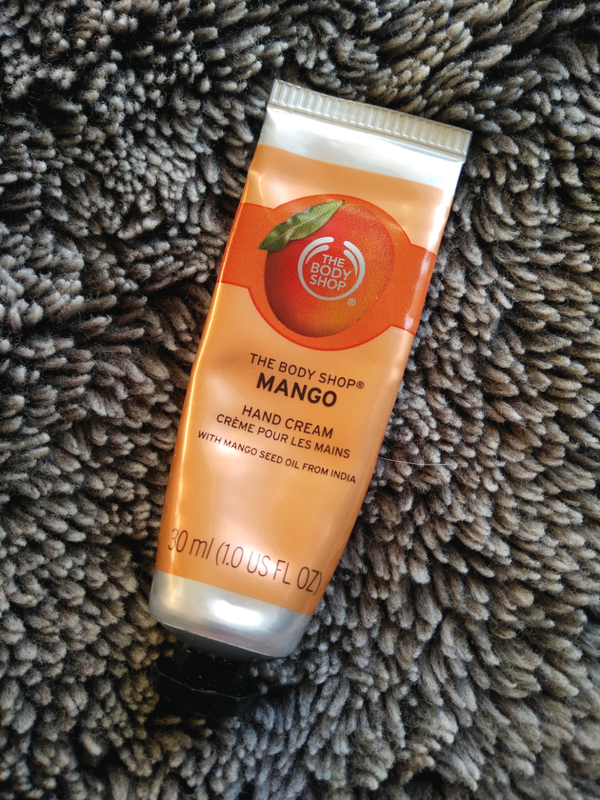 I always carry around a hand cream as my hands get so dry this time of year, I’m currently using The Body Shop’s mango one which smells good enough to eat. When travelling on public transport hand sanitiser is a life saver. This Merci Handy cherry one is my favourite. 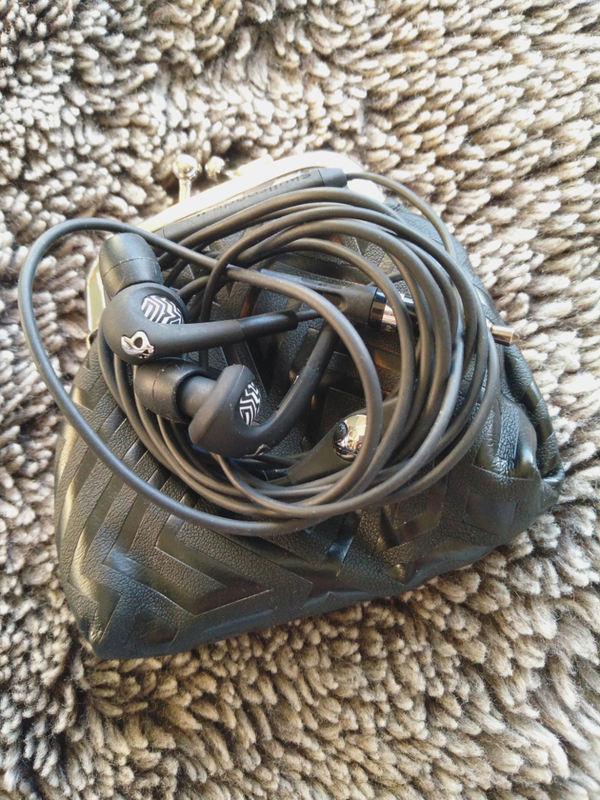 I’d be lost without my headphones and this Skullcandy pair come with a little faux leather pouch meaning they don’t get tangled up in your handbag. I take my tangle teezer everywhere to keep my hair in check. 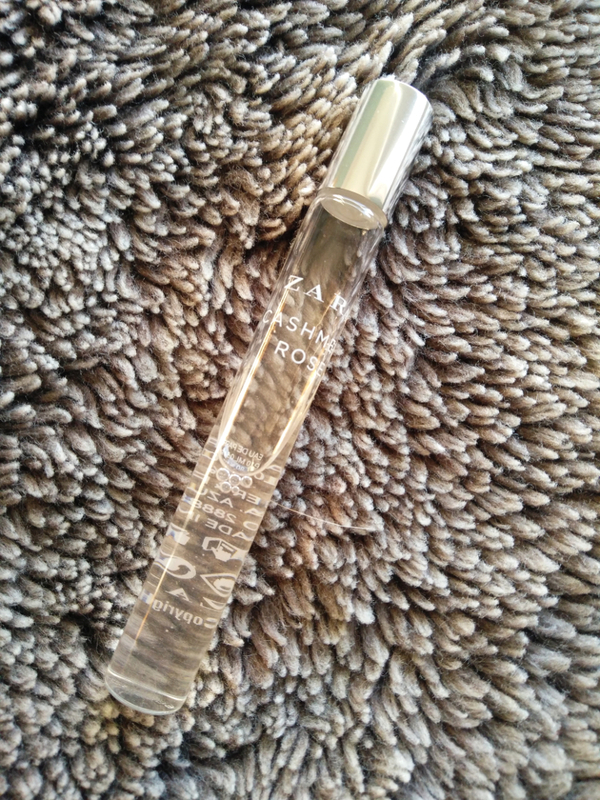 A roll on perfume is perfect for touch ups throughout the day and this Zara one in the scent ‘cashmere rose’ smells divine. 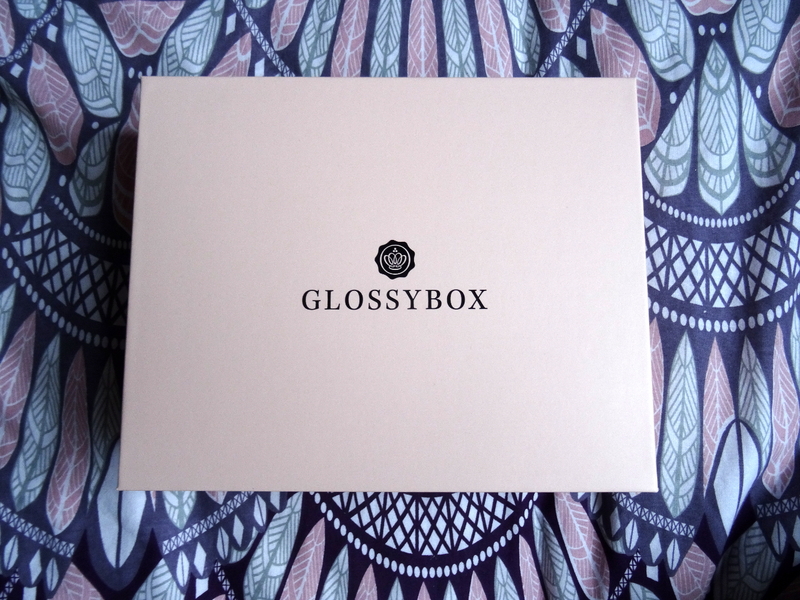 After what has seemed like the longest month my March Glossybox is finally here, and just like the last one it’s filled with five fantastic products I can’t wait to use! 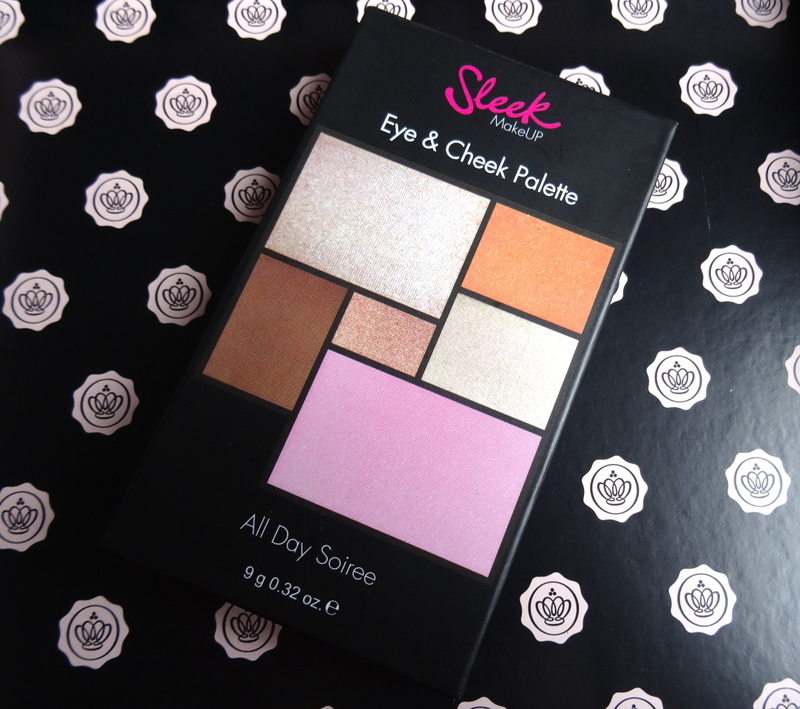 The first product I saw was this sleek eye and cheek palette which I was very excited about as I’ve never tried out any sleek makeup before but have heard great things about it. 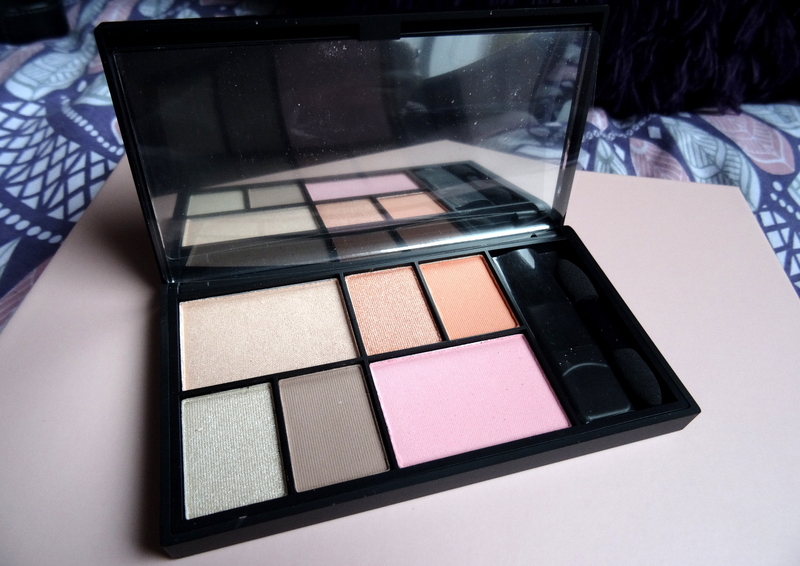 I love all of the colours as they quite natural and perfect for everyday wear. 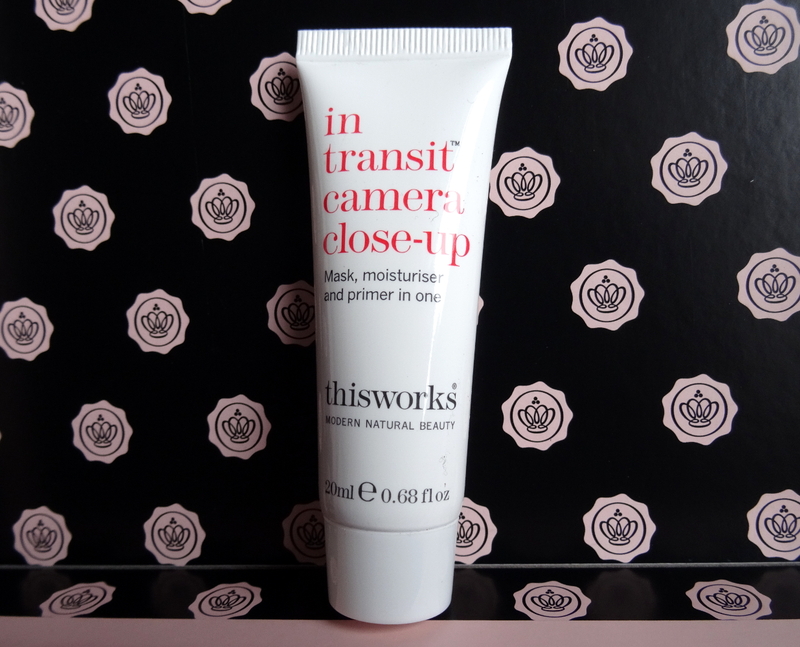 Next I saw the thisworks ‘in transit camera close up’ which is a mask, moisturiser and primer all in one and claims to hydrate skin leaving it dewy, plump and perfectly prepped for flawless makeup application. I’m sure it will live up to my expectations as I’ve never been let down by a thisworks product before. 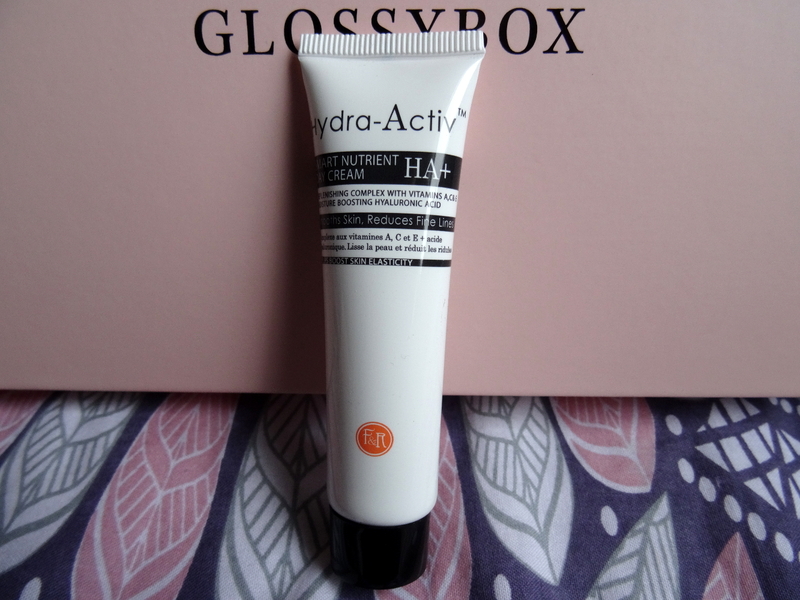 A sample size of the F&R ‘Hydra-Activ smart nutrient day cream’ was also included and is supposed to deliver long lasting hydration and radiance with vitamins A,C and E. I’m looking forward to using this as my skin has been very dry and dull lately. 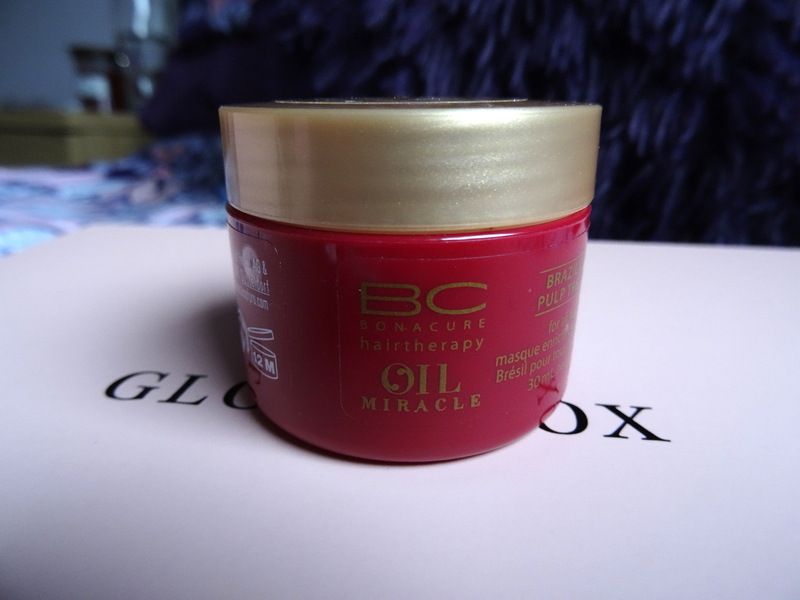 This 30ml sample of Swarskopfs ‘BC oil miracle brazilnut pulp treatment’ is for nourishing and moisturising hair whilst removing impurities. My hair has been really dry and limp over the last few months so I can’t wait to give it a go. Lastly I received this eye cream from Oolution which is 100% natural and contains ingredients which stimulate collagen synthesis. This means you’re left with bright under eyes and reduced wrinkles, obviously I don’t have any wrinkles at 21 however it will help to prevent them! Despite having a ridiculously oily t-zone and eyelids i’ve always struggled with my under eyes being dry and discoloured. I’ve spent a fortune on different eye creams claiming to solve these problems whilst still being light enough to be worn underneath makeup but just haven’t found one that delivers. 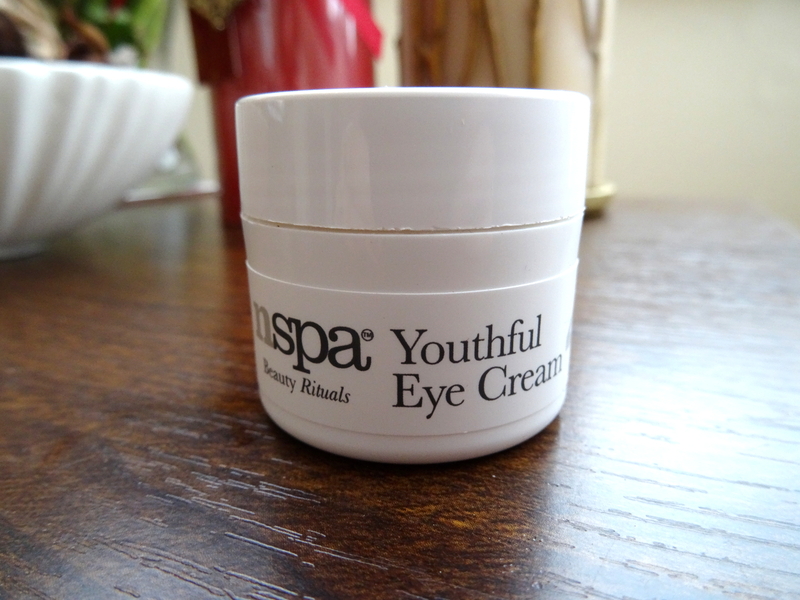 I recently ran out of my Liz Earle ‘eye bright’ and was looking in Asda to see if I could get a cheap alternative to tide me over until I could repurchase it, I ended up buying the NSpa youthful eye cream as it was the cheapest one I could see at only £5. 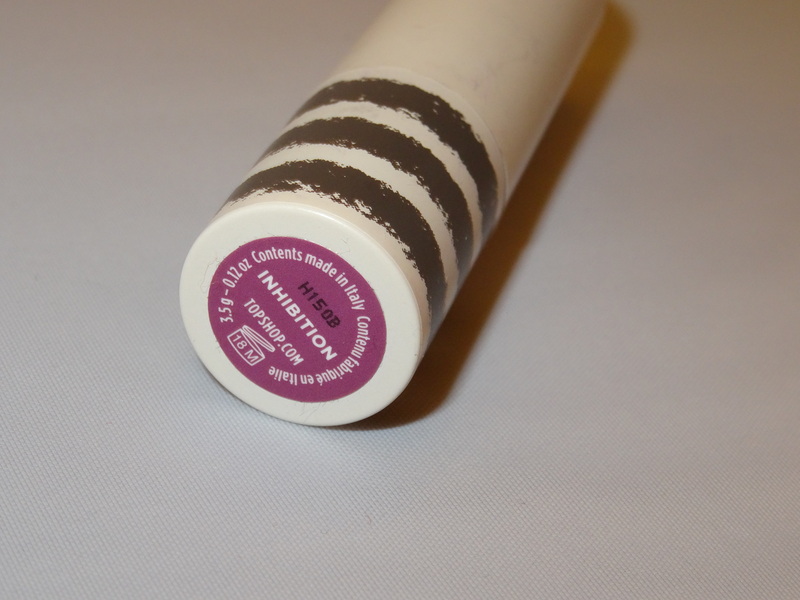 I wasn’t expecting much from it really but I was suprised at how nice it actually is, it has quite a thick texture which leaves the area feeling extremely moisturised however it sinks in within a few minutes meaning its the perfect base for my concealer. 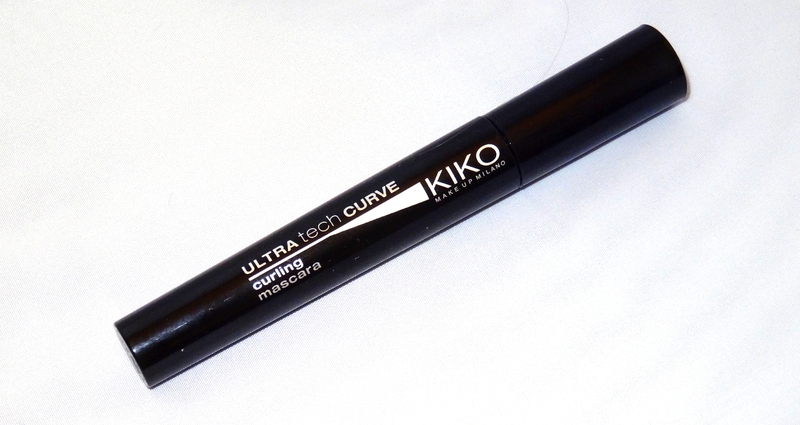 After a few weeks of use i’ve also noticed quite a significant reduction in my dark circles which is a huge bonus! I’ll definitely be repurchasing. It is described as having anti-aging collagen boosting peptide (tetrapeptide-21) to firm, fruit acids to brighten, highly moisturising hyaluronic acid, cross linked hyaluronic acid to fill wrinkles and fine lines, radiance improving grapeseed oil, nourishing avocado oil and anti-oxidant natural vitamin E.
Have any of you tried it? What’s your favourite eye cream? 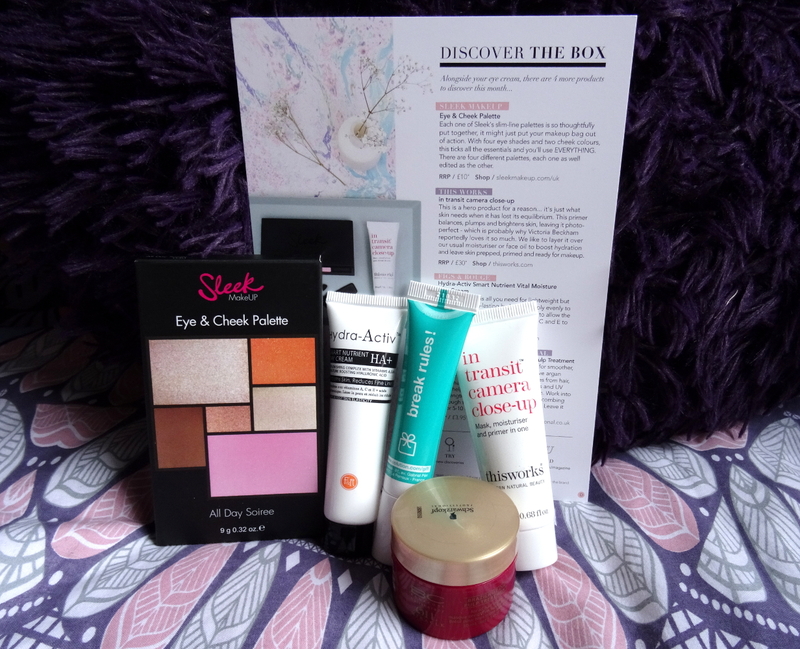 I’ve tried and tested a lot of different products throughout the past year and thought I would share my favourites with you! 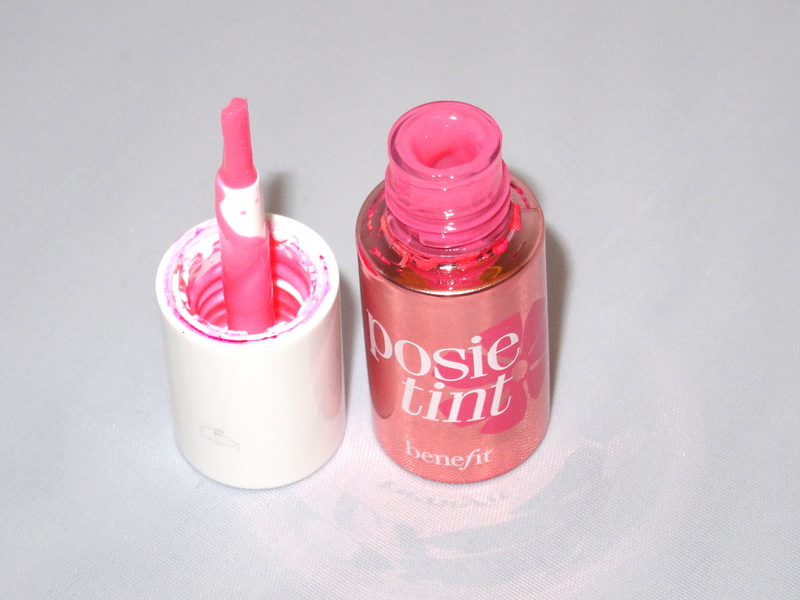 This rose coloured lip and cheek tint blends seamlessly and lasts all day long. It’s a bit pricey at £25 but totally worth it! 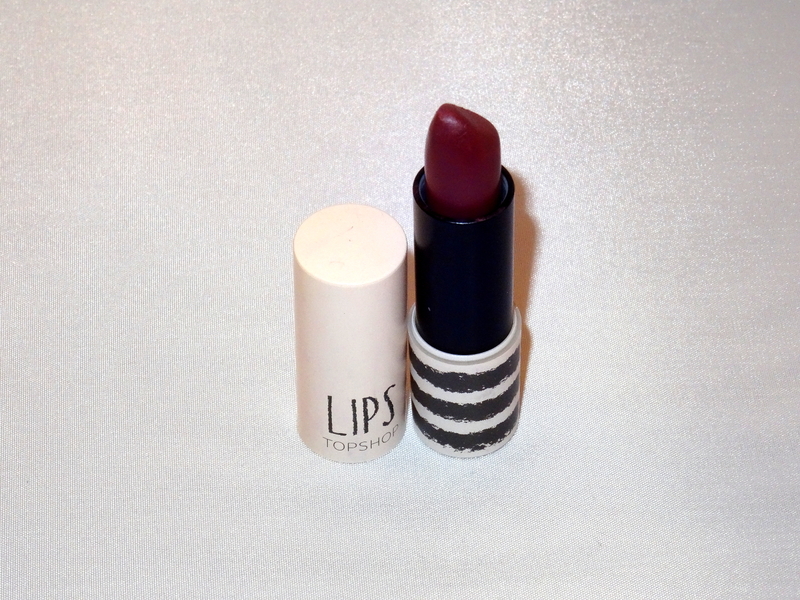 This lipstick is a gorgeous dark berry colour which is perfect for Christmas parties! 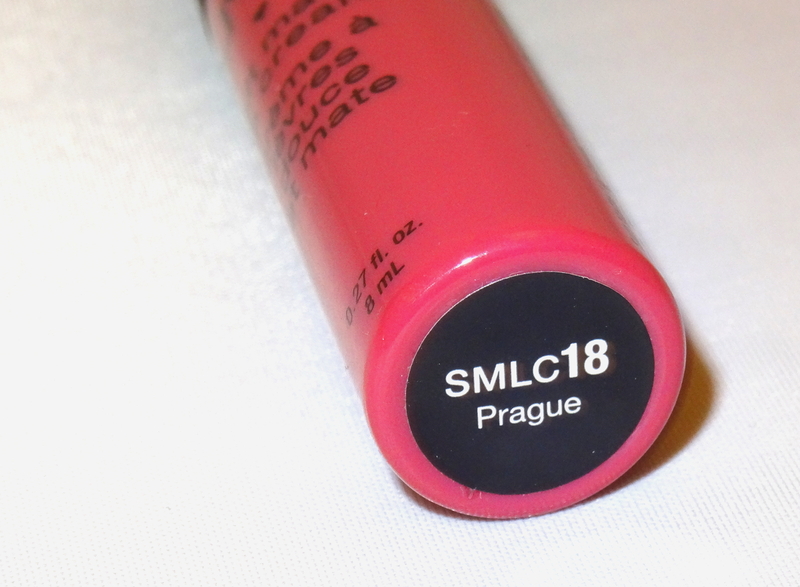 It goes on smoothly and leaves an incredibly pigmented matte finish which lasts for hours – even after eating! These sachets only cost £1 or less and are great for pampering yourself. This one is for combination/oily skin as it cleanses pores but there are lots of different ones to suit your skins needs. 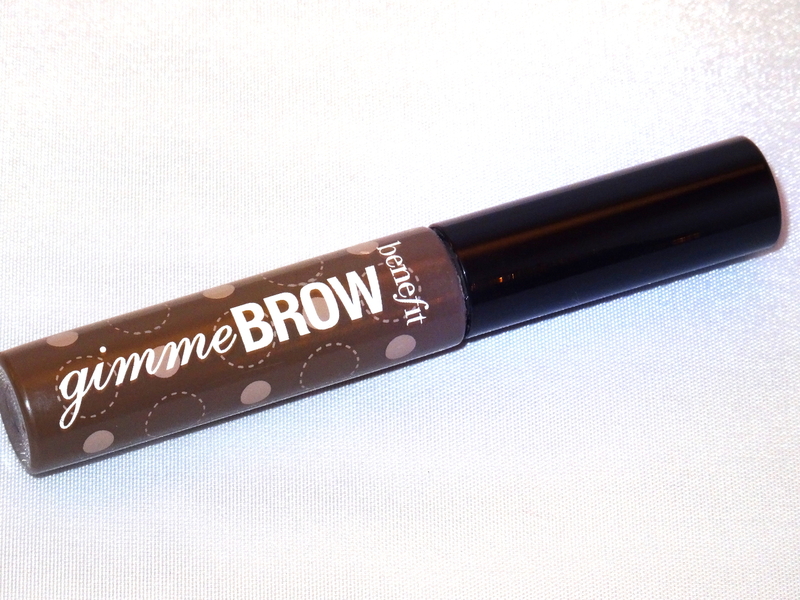 This product leaves my brows looking even and defined yet still natural. 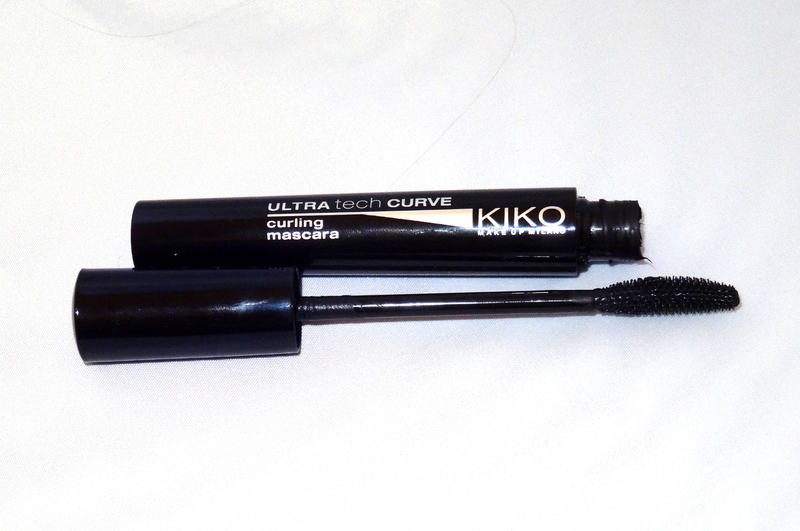 It retails at around £18, however i’ve used this one everyday for 8 months and it’s only starting to run out now! 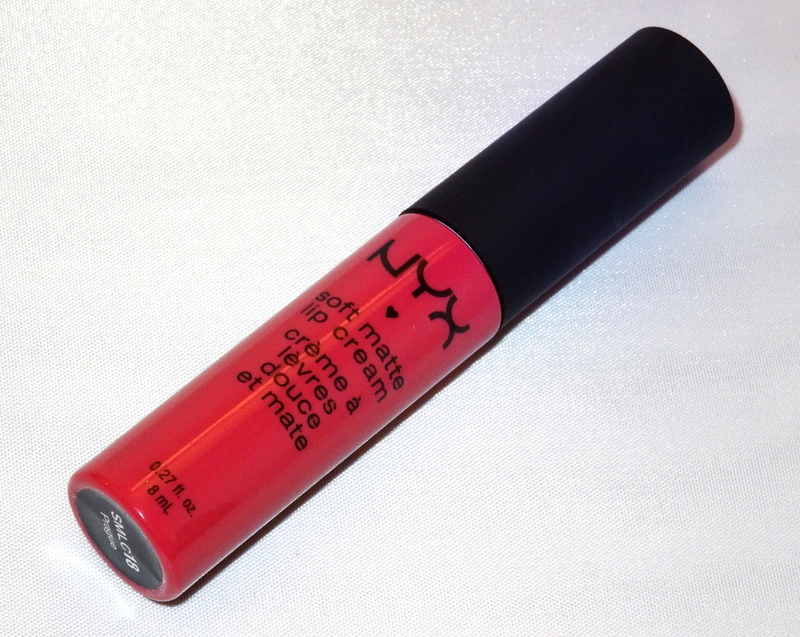 These lip creams glide on smoothly and then don’t budge! 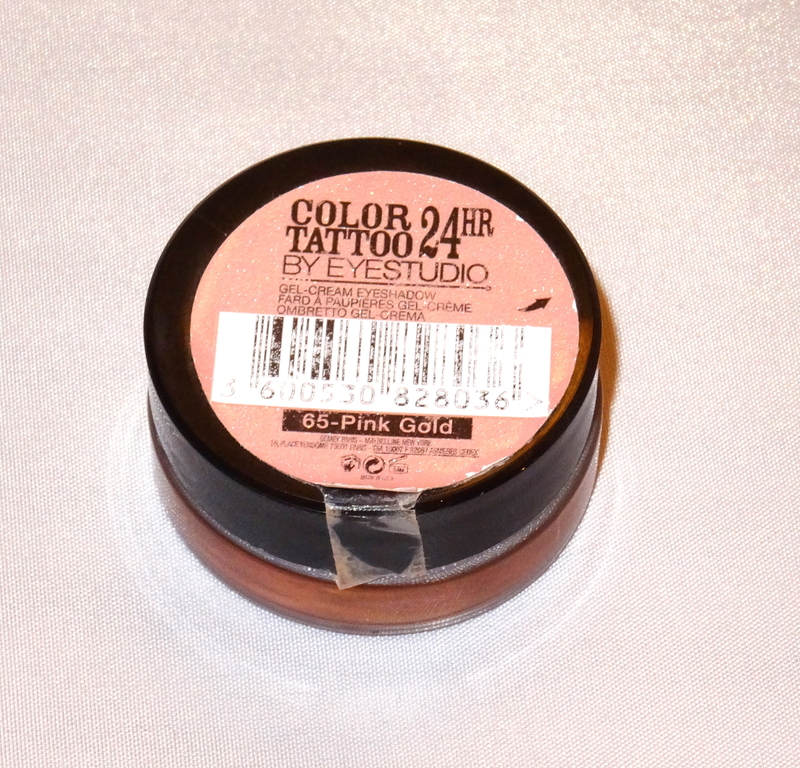 They’re also extremely buildable and can be put on lightly for everyday and layered up for a dark, bold look. 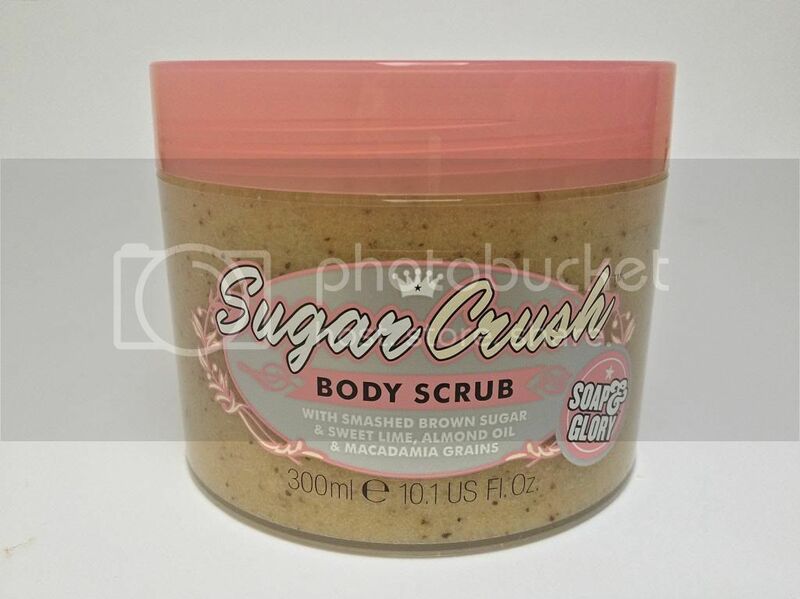 I bought this one from Feelunique.com as they aren’t available in the UK yet. 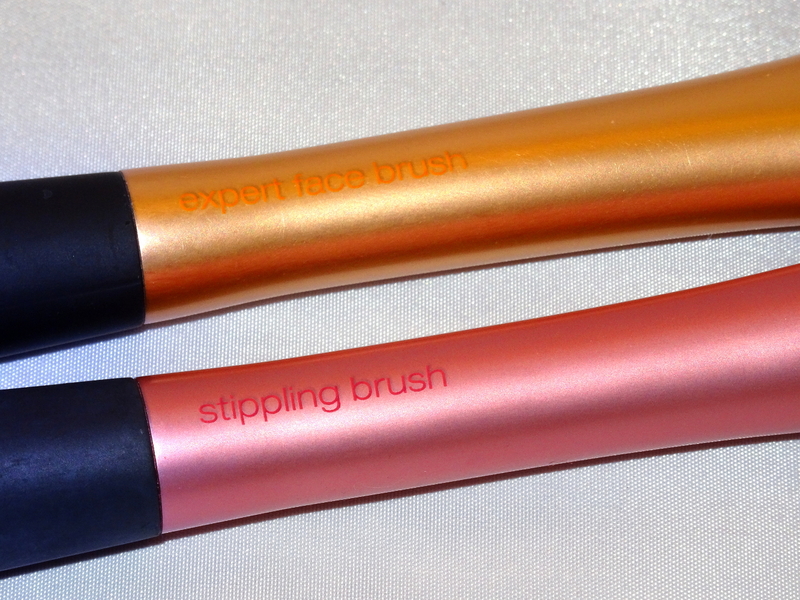 These brushes blend my makeup flawlessly and are well priced at around £8 each. 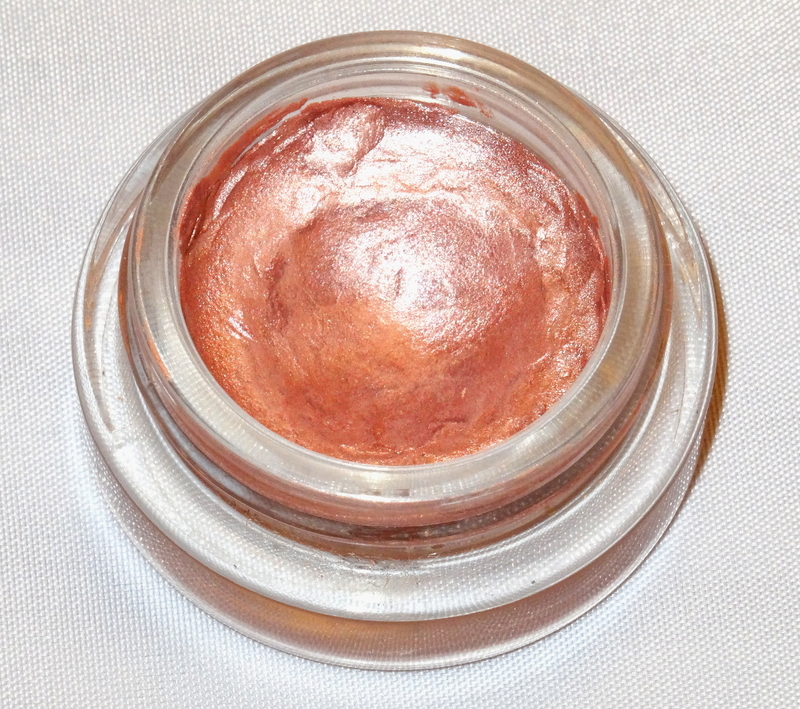 This cream eye shadow is great on its own or as a base as it doesn’t crease and conceals any discolouration on the lids. It retails for around £5. My hands get extremely dry, especially in the winter months. I’ve tried dozens of different hand creams from different brands and thought I’d share with you my top three favourites so far. This is definitely my favourite hand cream of the three. 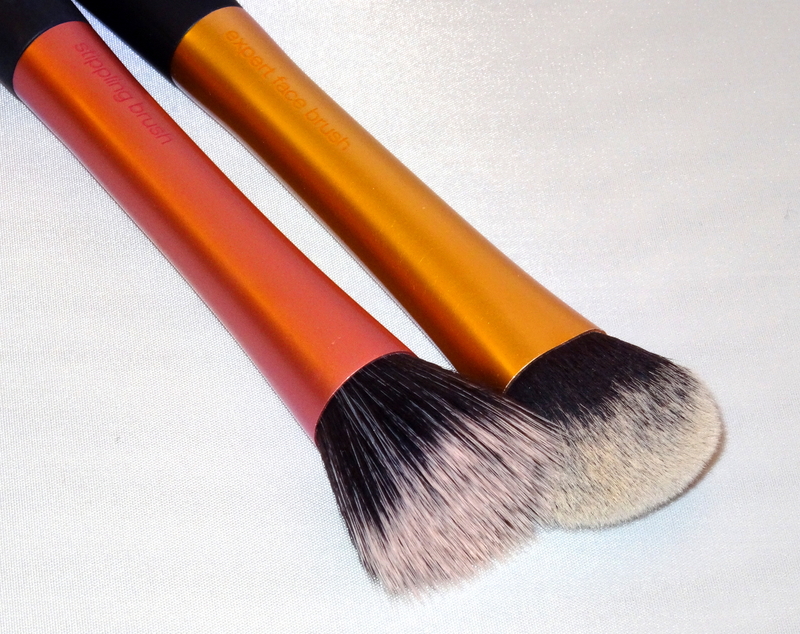 It sinks in immediately leaving your hands feeling silky soft, perfect for applying on the go! 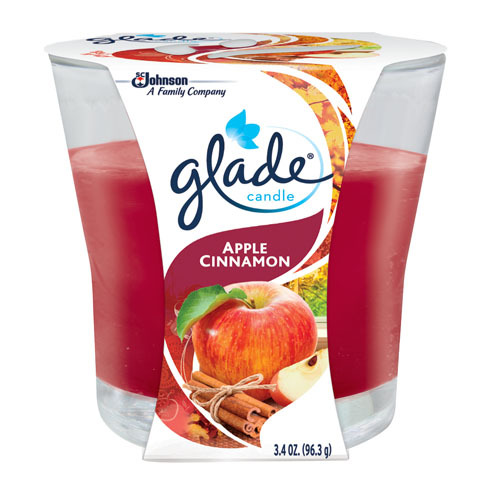 It also comes in a few different scents such as rose and shea butter so there should be one to suit you. 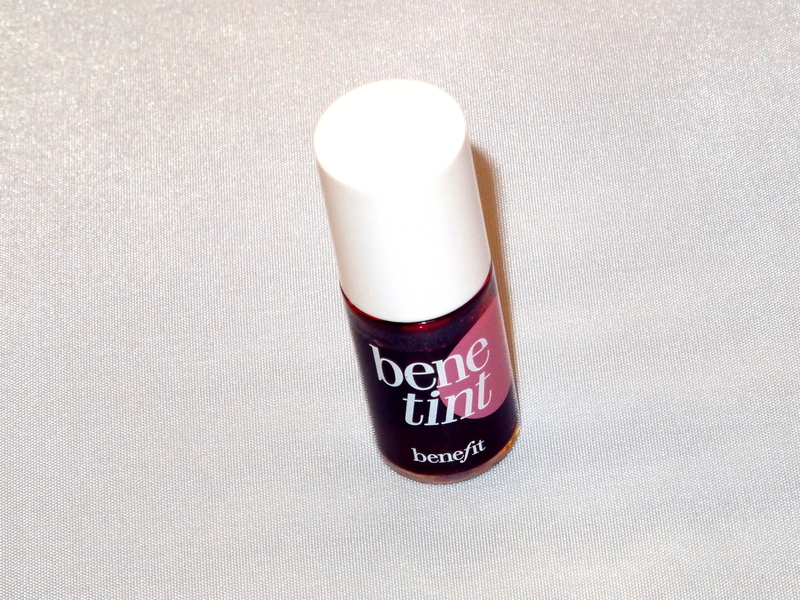 It retails at £8 for the travel size, which is great for carrying around in your handbag. This cult favourite hand cream smells fantastic and keeps hands feeling soft and healthy. It retails at £2.50 for a travel size going up to £7 for a large size with a pump dispenser. 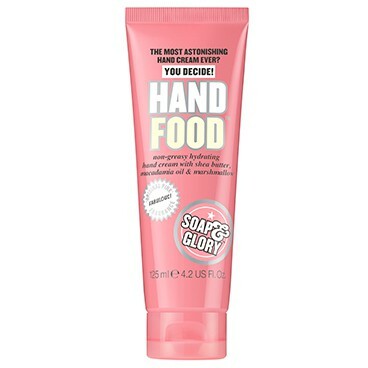 This hand cream leaves my hands feel soft even after washing and doesn’t leave any sort of sticky feeling. Great for using in the morning as it will last all day long. Whats your favourite hand cream? 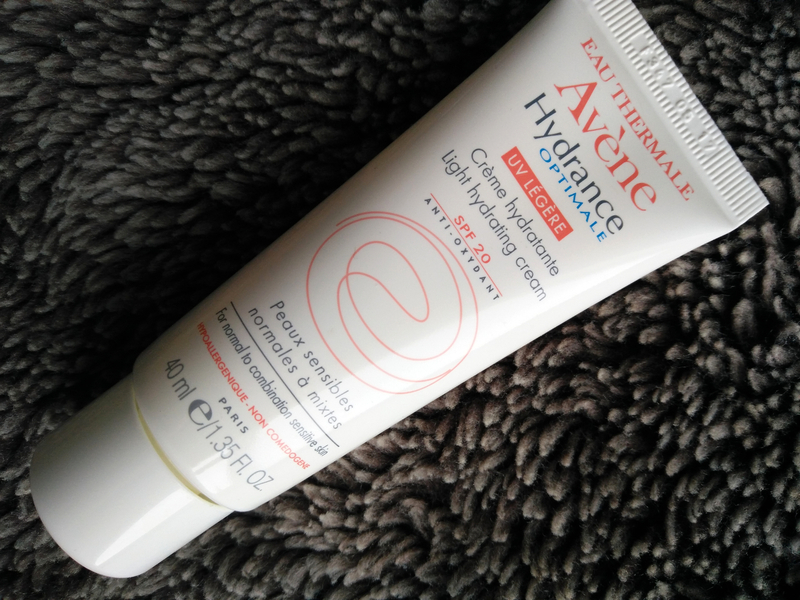 After testing out a multitude of skincare products over the years from Garnier to Liz Earle I’ve always struggled to find products that help to keep my extremely sensitive skin balanced whilst taking care of spots and oiliness. Around a year ago I found the perfect skin care routine to suit my skin and have never strayed from it since! My skin has never been so clear, moisturised and healthy. 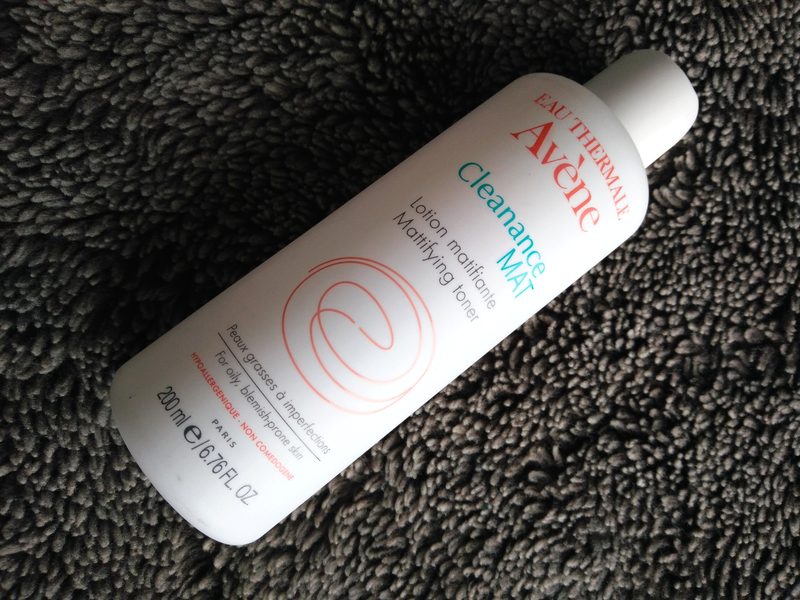 This cleanser contains clay to help control oiliness and gentle exfoliants to leave my skin feeling soft and smooth. 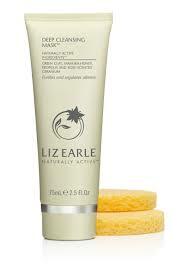 I’ve also noticed a huge reduction in blackheads and acne in general whilst using this face wash. 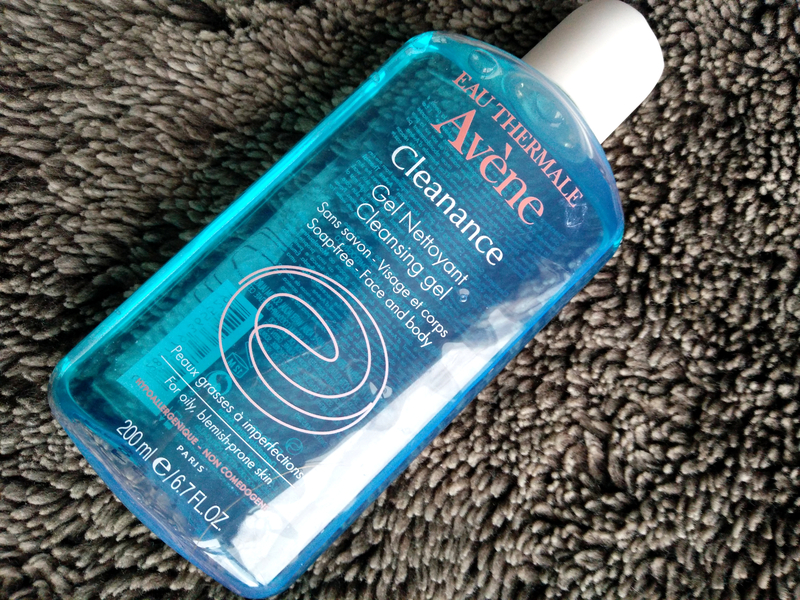 This is a brilliant toner for people who suffer from oily skin. 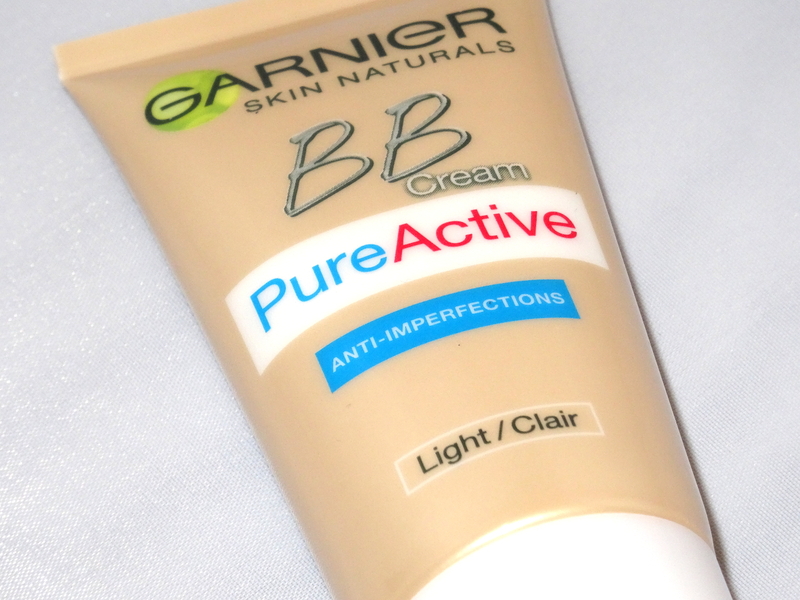 It leaves my skin looking matte whilst still feeling moisturised and balanced. This facial lotion has honestly changed my whole outlook on moisturising your face. All of the other ones I’ve tried have left my skin both feeling and looking greasy. 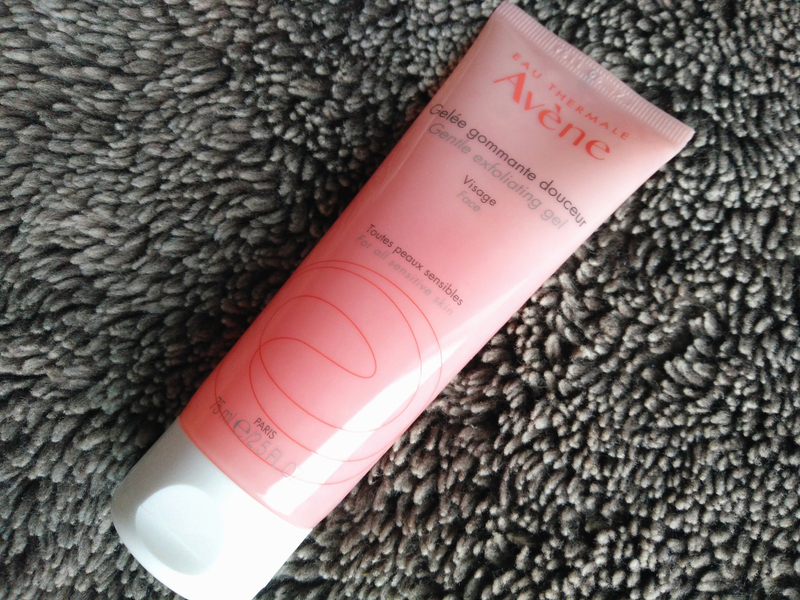 This lotion sinks in within seconds and leaves my skin looking matte yet healthy all day. It’s also a great base for makeup. 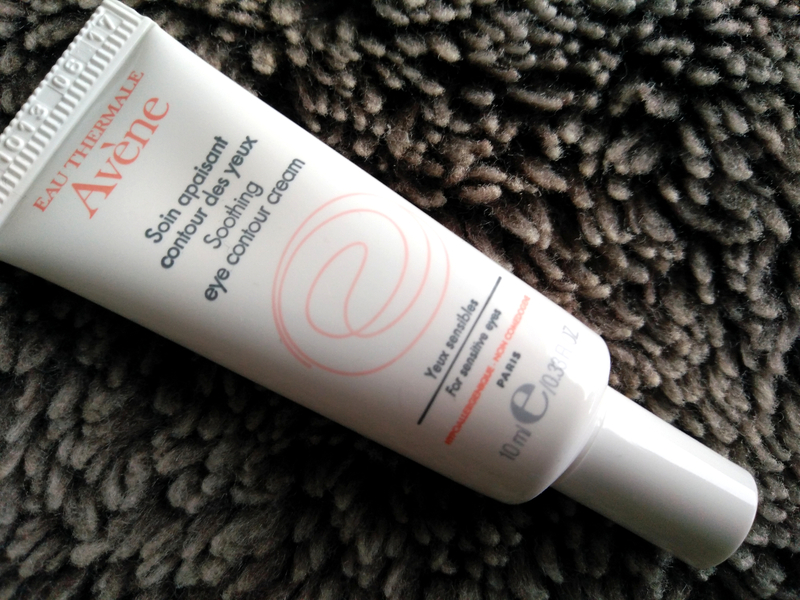 This is an amazing eye cream! 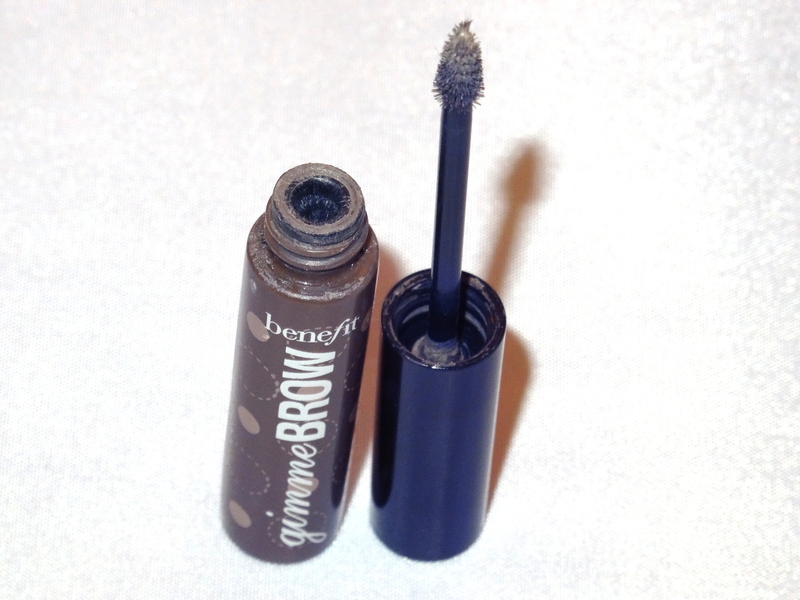 It sinks in quickly and leaves my eye area feeling soft and soothed. 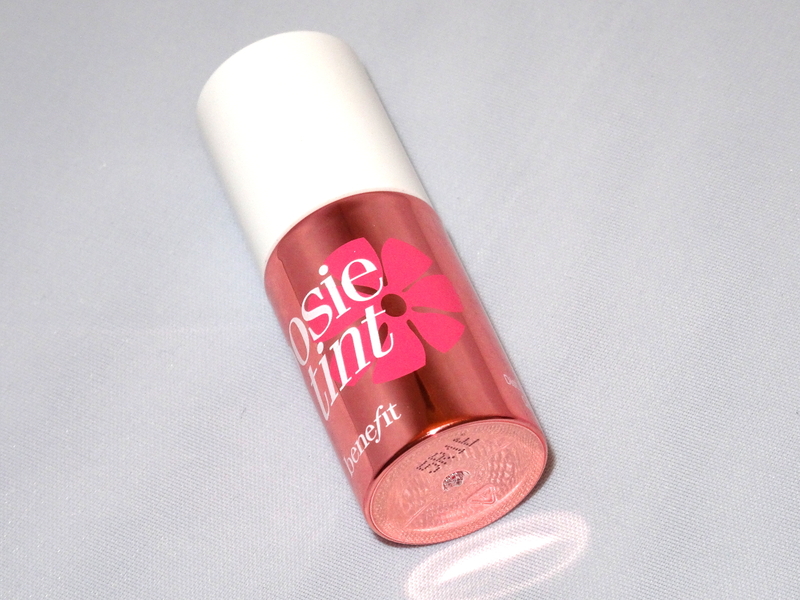 I always apply a lip balm before I put my makeup on to keep my lips soft. 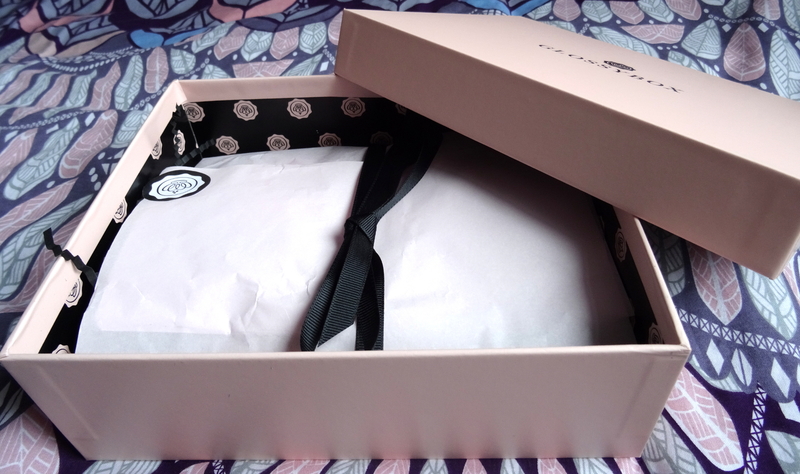 I’m always a little bit sceptical about trying out new skincare products as my skin is extremely sensitive, but after using the Liz Earle cleanse and polish for a long time i decided to give some more of her products a try. Since doing this I have noticed a HUGE difference in both the texture and appearance of my skin, so i’m going to share with you my skincare routine and explain the products I’ve been using so you can try them out and see the results for yourself! 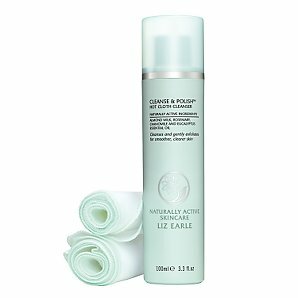 To cleanse my skin I’ve been using the Liz Earle cleanse and polish hot cloth cleanser. 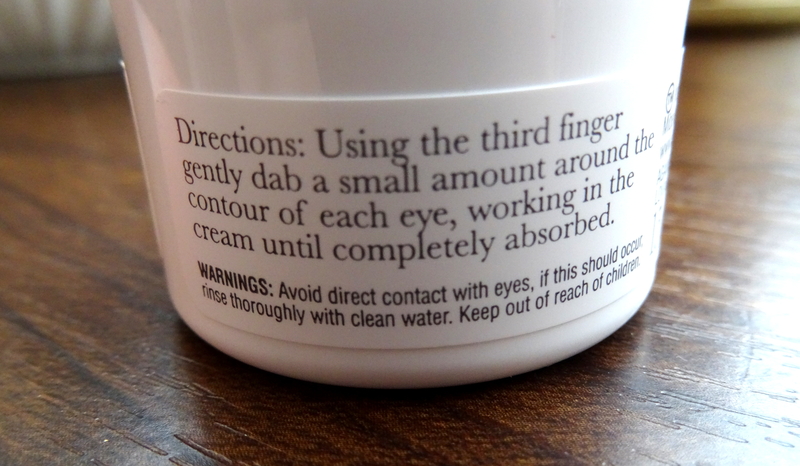 I massage the product into dry skin and then wipe it away with a muslin cloth soaked in hand hot water. This removes all of my makeup (including most of my eye makeup) whilst still being extremely gentle my skin. I’ve been using the Liz Earle instant boost skin tonic as a toner, i put a small amount on a cotton pad and gently sweep it across my face and neck. This instantly refreshes my skin and leaves it feeling soft and extremely clean yet not at all dry, it also removes dirt that you wouldn’t even imagine was still on your skin after cleansing. 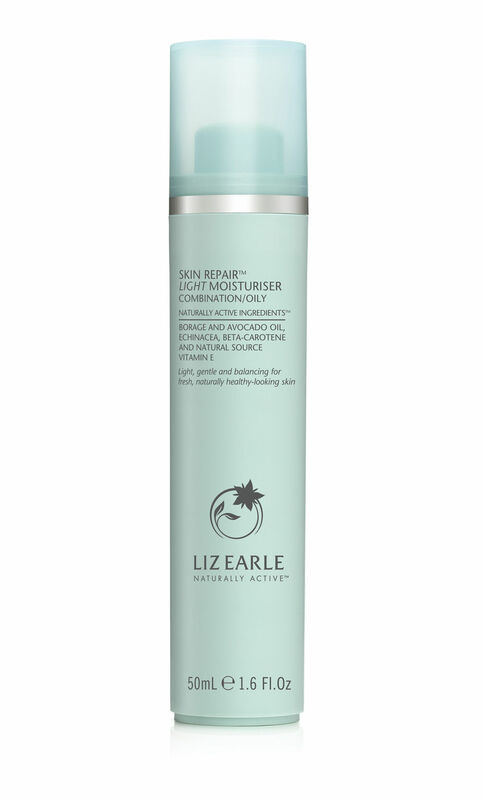 I then use the Liz Earle skin repair moisturiser in Light for combination/oily skin to keep my skin feeling soft and hydrated; I apply a pea sized amount of this to my face and neck and allow it to sink in before applying any makeup. 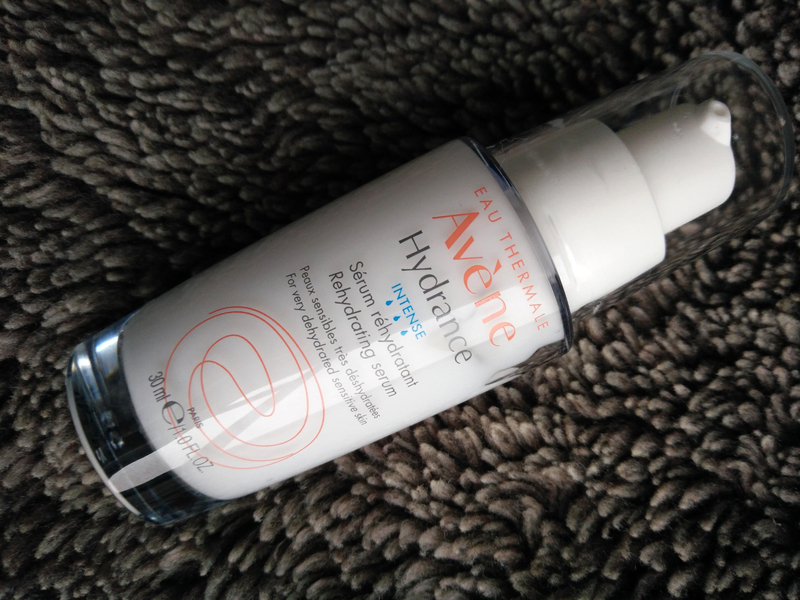 It is extremely light and doesn’t make my skin feel greasy at all which can be a problem for people with oily skin, however it also comes in slightly different formulas to suit different skin types. 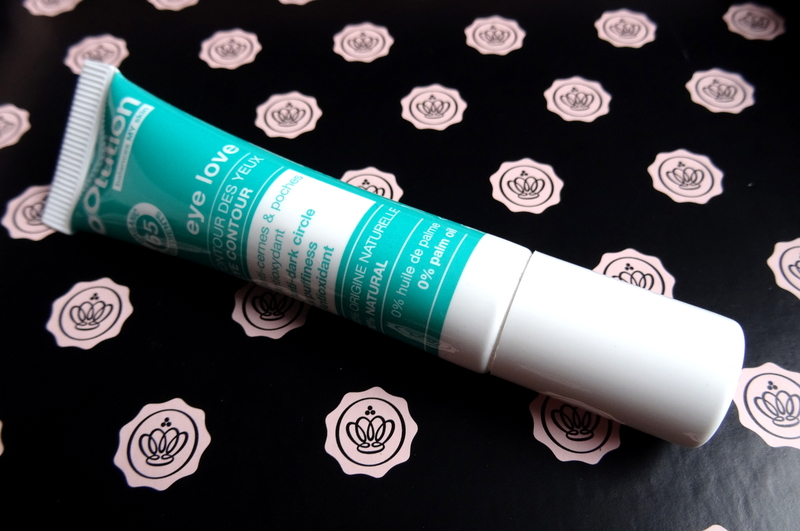 Lastly I use the Liz Earle eyebright soothing eye lotion. 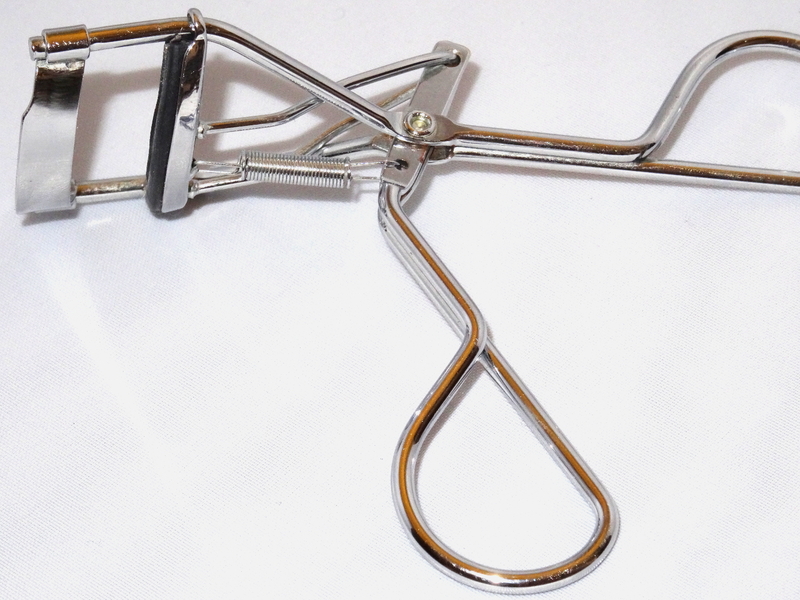 I apply it to a cotton pad and sweep it over my eyelashes to remove any excess makeup (if there is any) and then soak my under eyes with it. 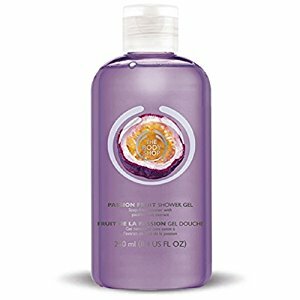 This lotion is also fantastic at soothing dry, tired and puffy eyes and brightening the entire eye area. I bought all of these products myself on the Liz Earle website (http://uk.lizearle.com/skin-essentials-regime) and am extremely impressed with how well they work both with my skin and with each other to give me fantastic results. What are your skincare routines?